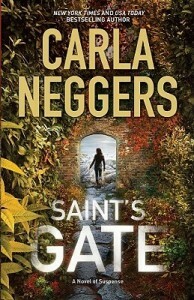 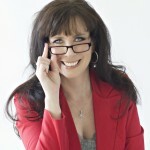 Review: Saint’s Gate by Carla Neggers – Escape Reality, Read Fiction! Great review, adding this one to the wishlist. 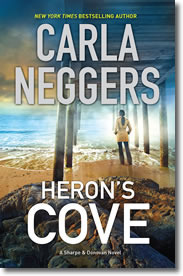 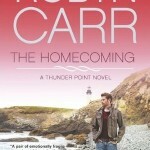 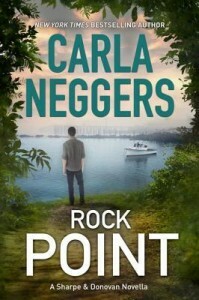 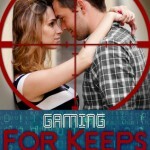 Pingback: Review: Declan’s Cross by Carla Neggers | Escape Reality, Read Fiction!